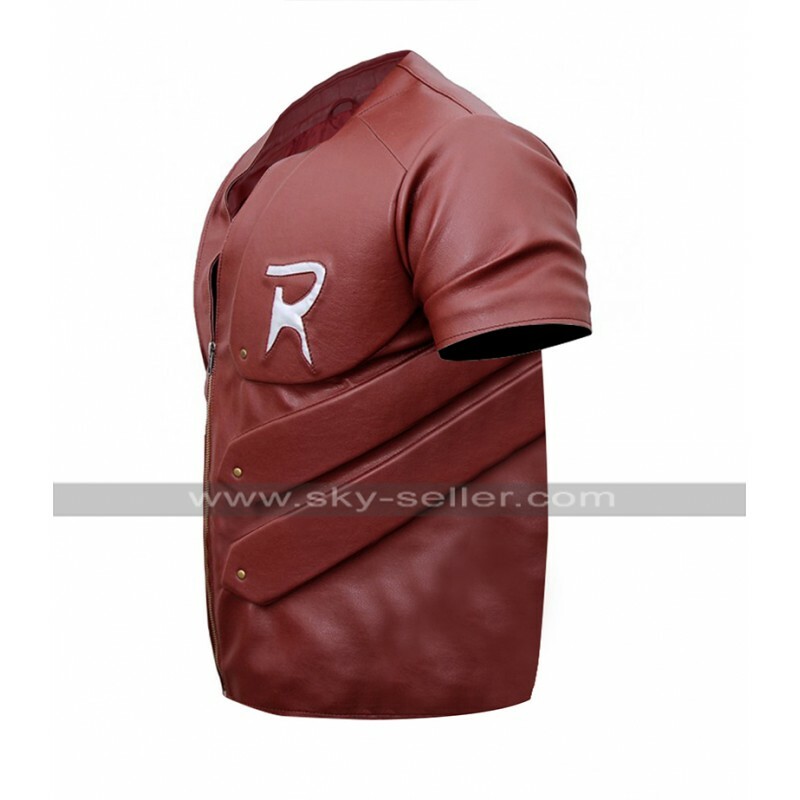 These days the winter is at its highest peak and the need to have the best jackets to cater the need for style as well as to control cold is something very important. 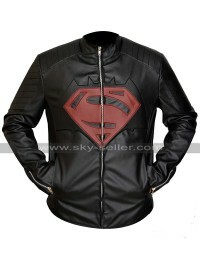 This Batman Jacket is one of a seamless choice to go for and has been designed keeping in mind the trendy look people demand these days. 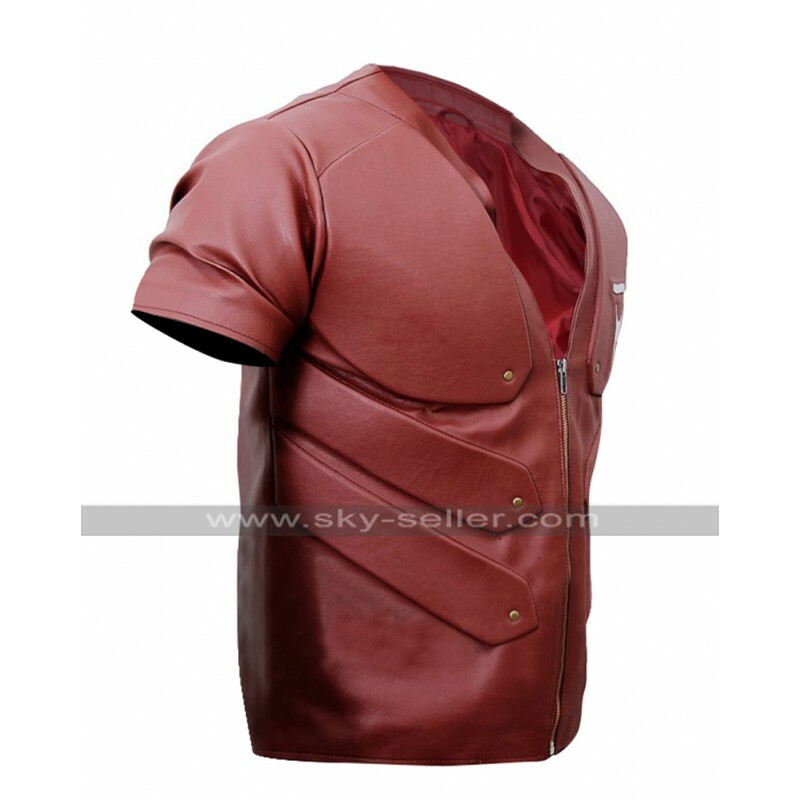 This Timothy Jackson Jacket has been finished using the best quality leather finished material being a choice between genuine and faux leather this Leather Jacket is red in color. 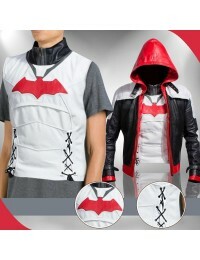 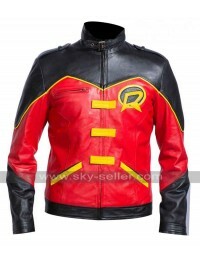 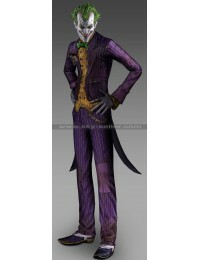 The red color gives a great gloss on the base of the jacket and enhances the finish of this Arkham City Jacket in a very significant manner. 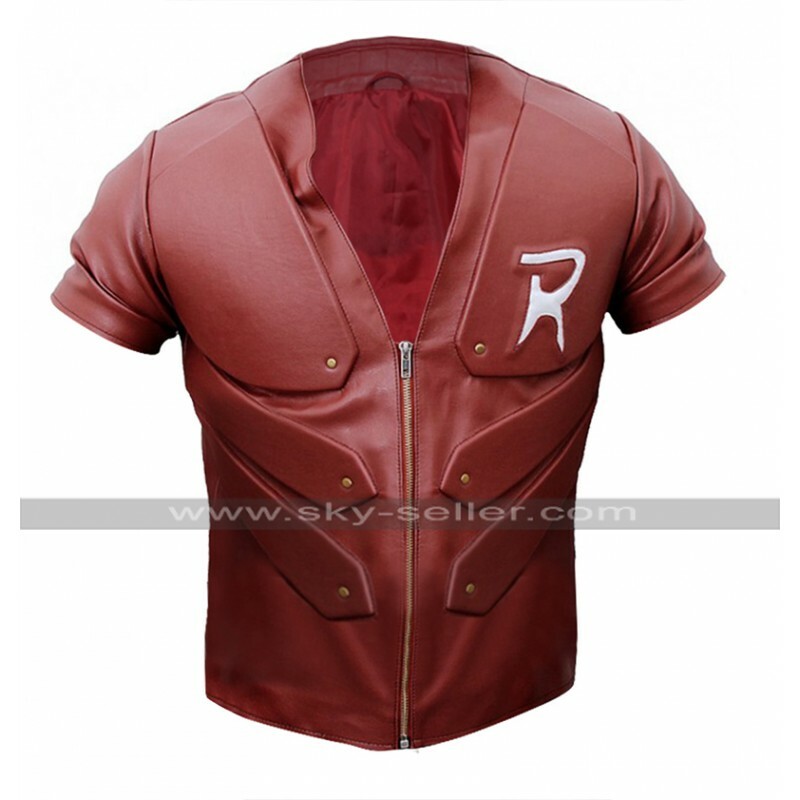 This Red Robin Jacket has a front closure of zipping and there is a logo at one of the chest sides, the front also has patterns in embossed layout which has proven to be something commendable to go for. 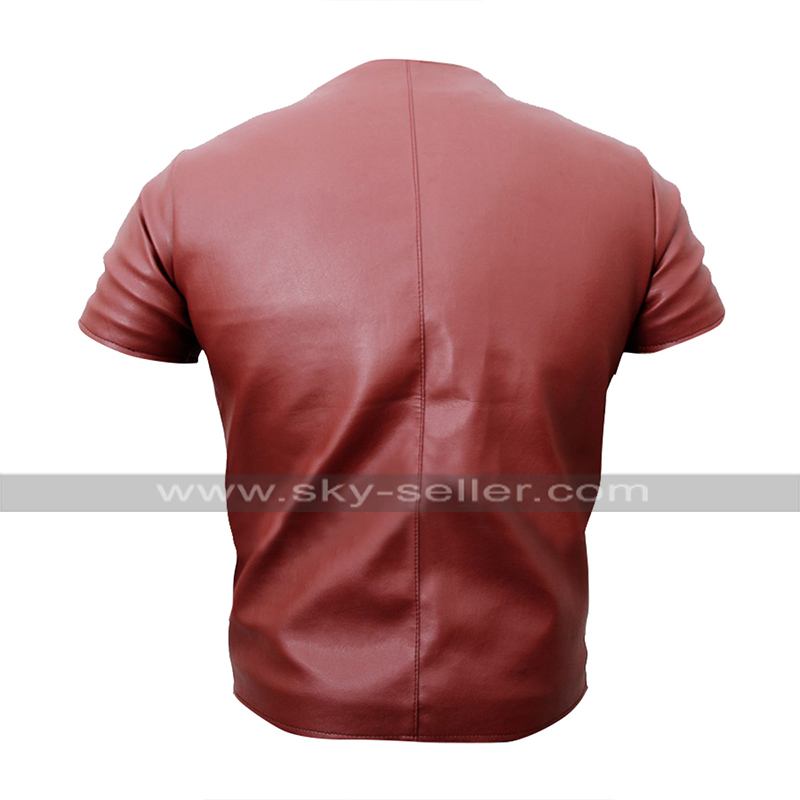 This jacket has been made available in various sizes and a choice of customization also lies with the making of this jacket which is a cherry on the top.